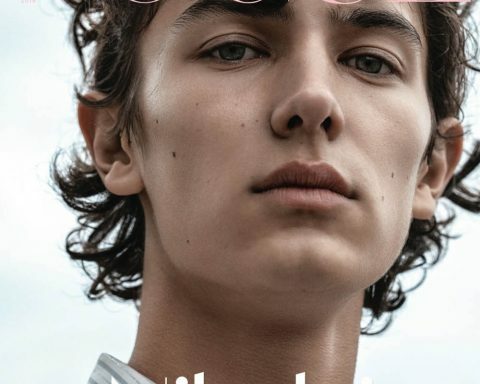 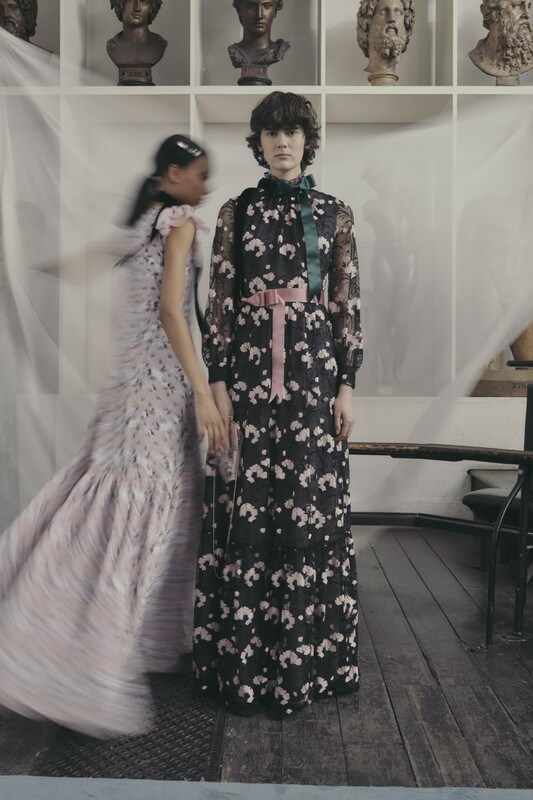 Young Queen Elizabeth II, Adele Astaire, the artists Sylvia Fein and Hannah Höch, Erdem Moralioglu loves a strong female character and this season, he was inspired by Dame Laura Knight – the very first woman artist elected to full membership of the Royal Academy in 1936. 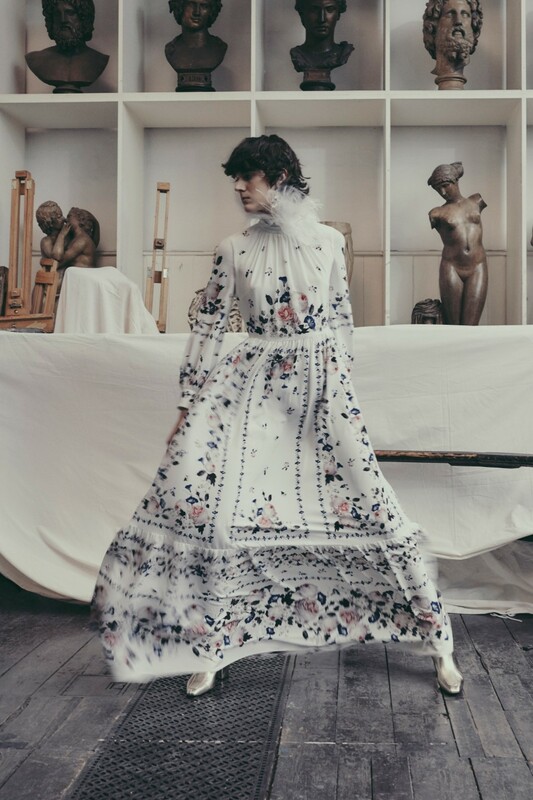 He looked both to Knight’s impressionistic paintings and to her personal, boyish style in an elegant collection filled with Forties shapes, lush fabrics, floaty high-waisted print dresses, quirky rose-printed tights and embroidery. 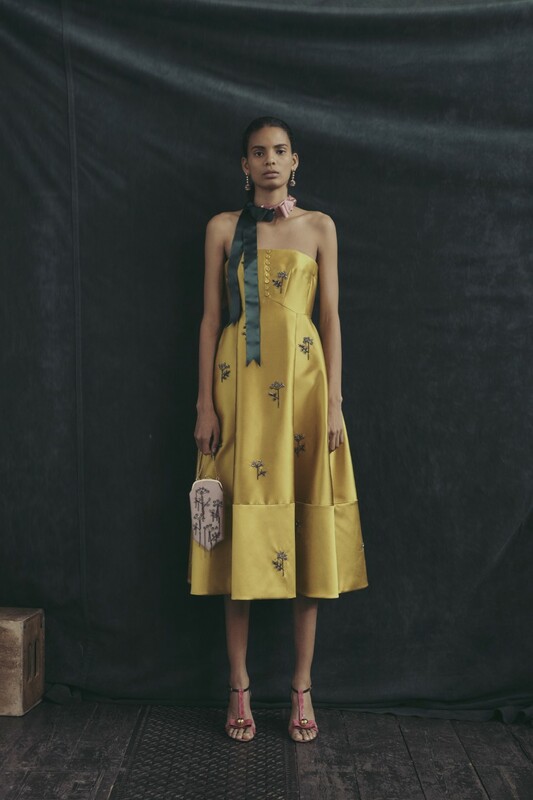 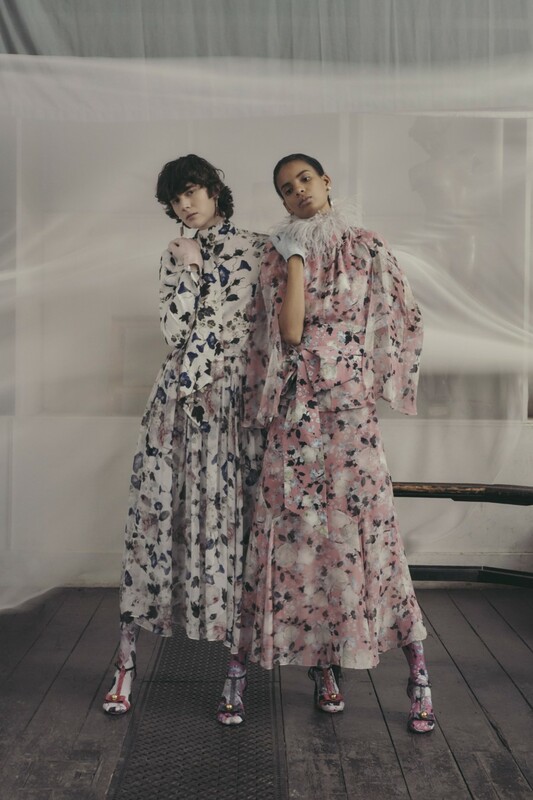 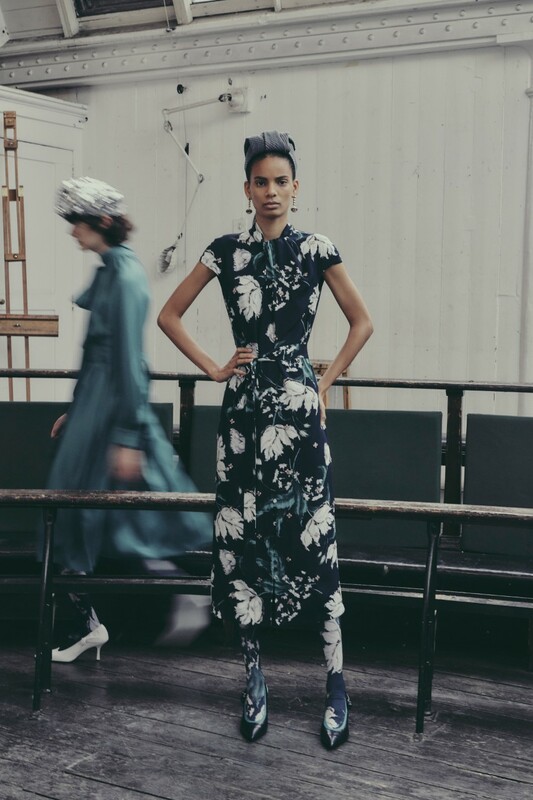 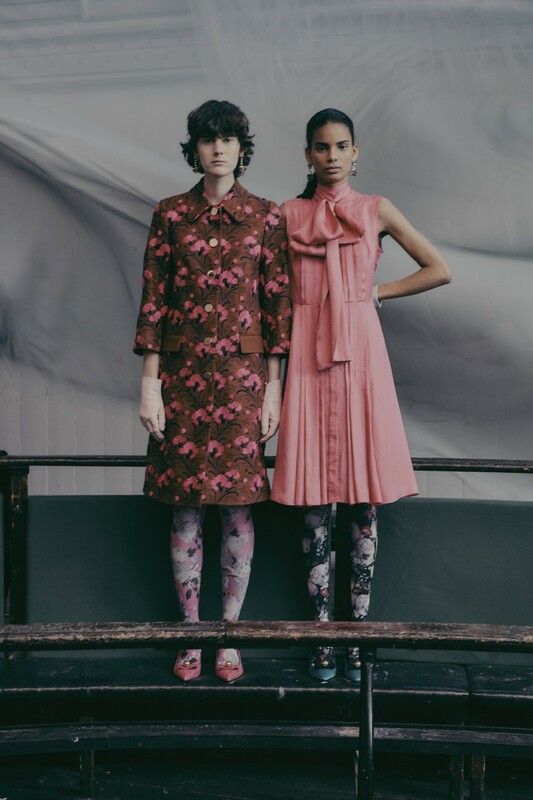 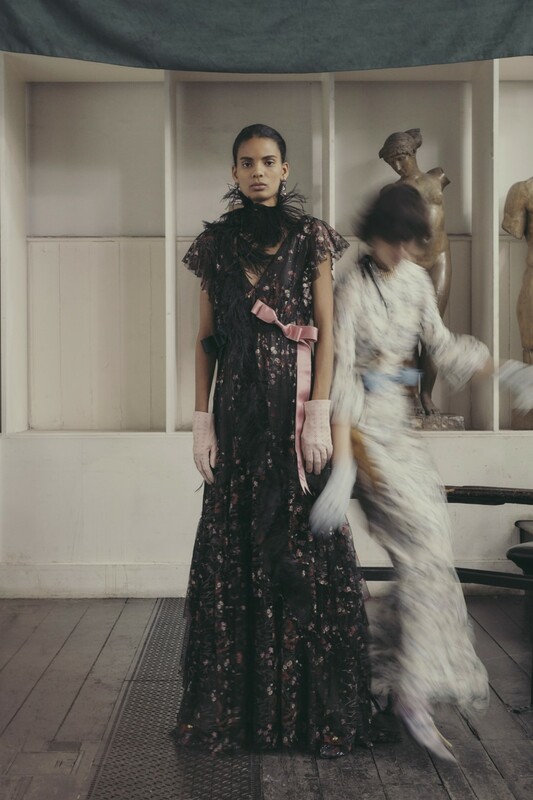 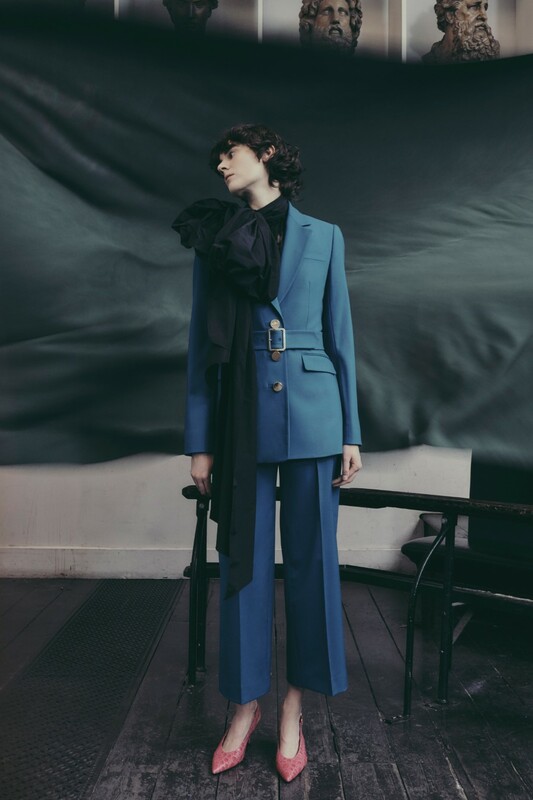 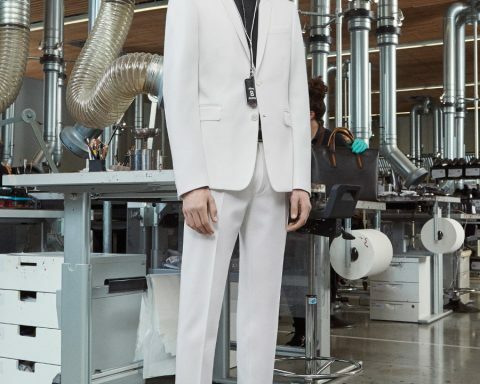 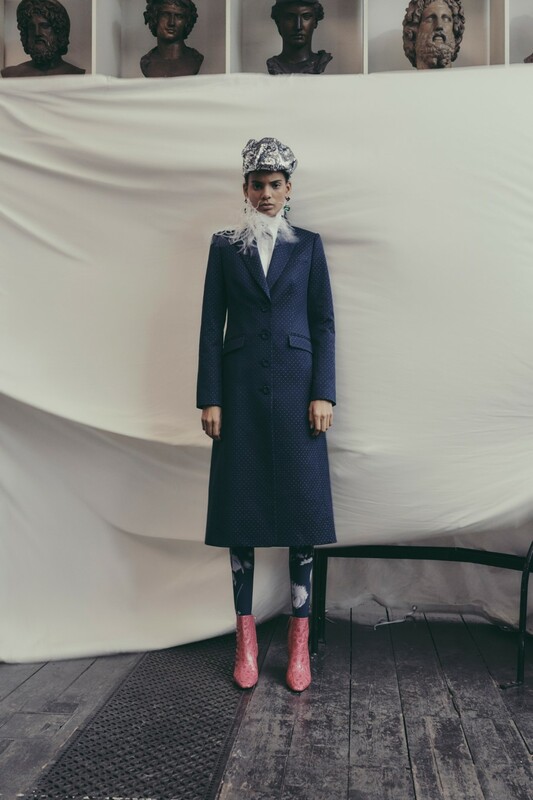 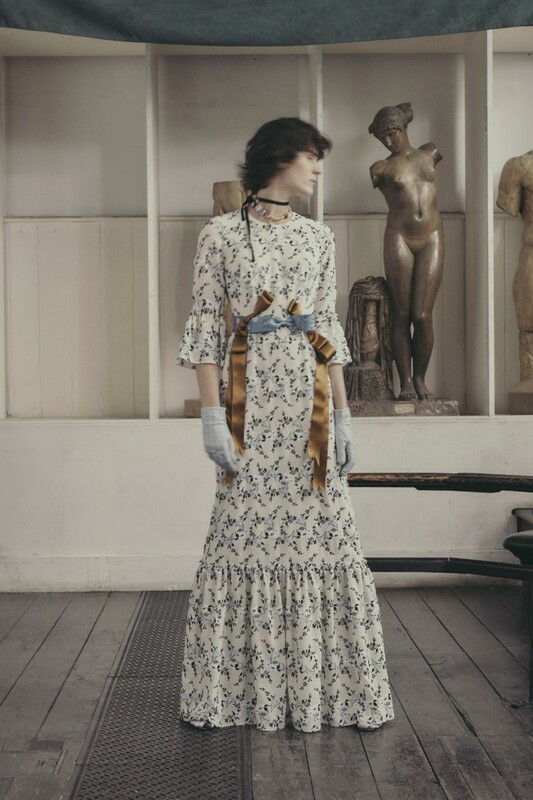 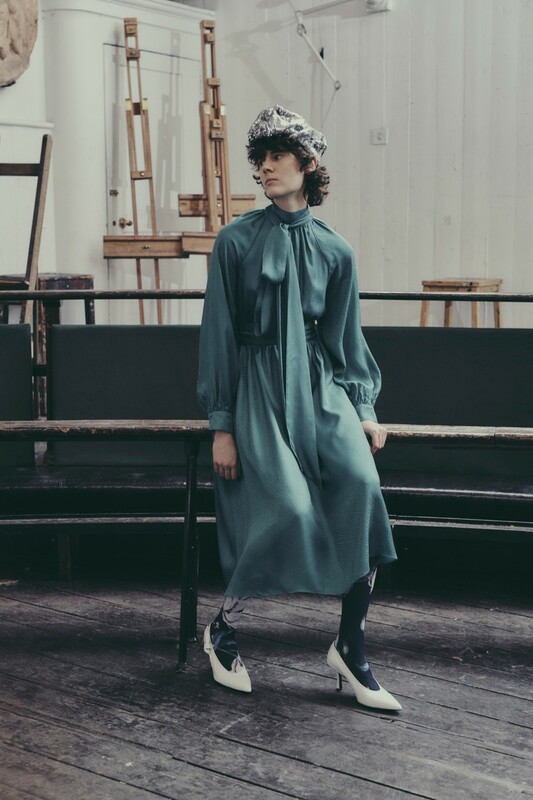 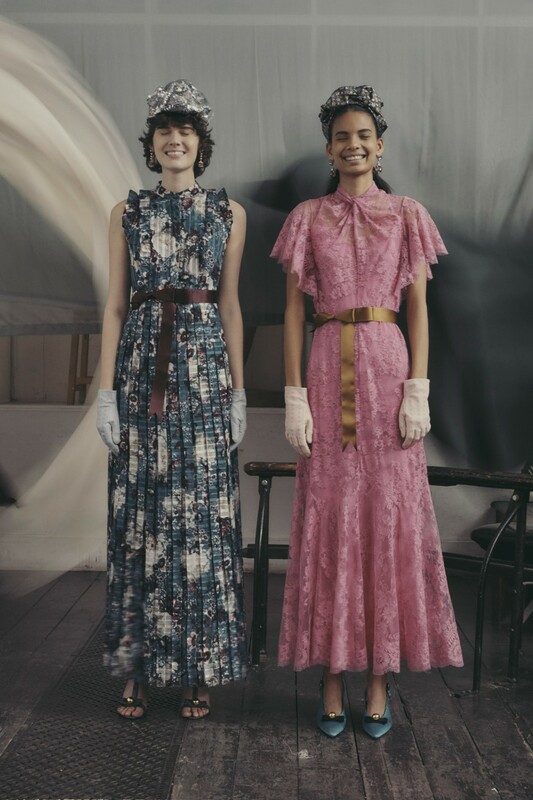 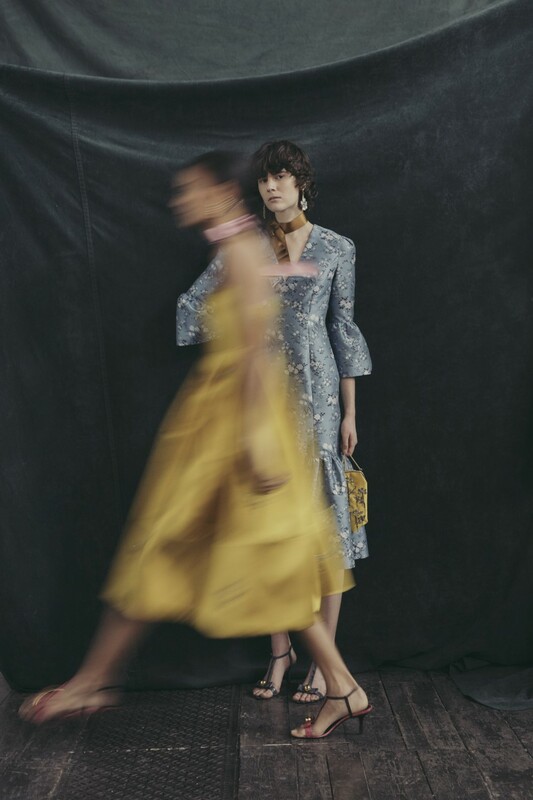 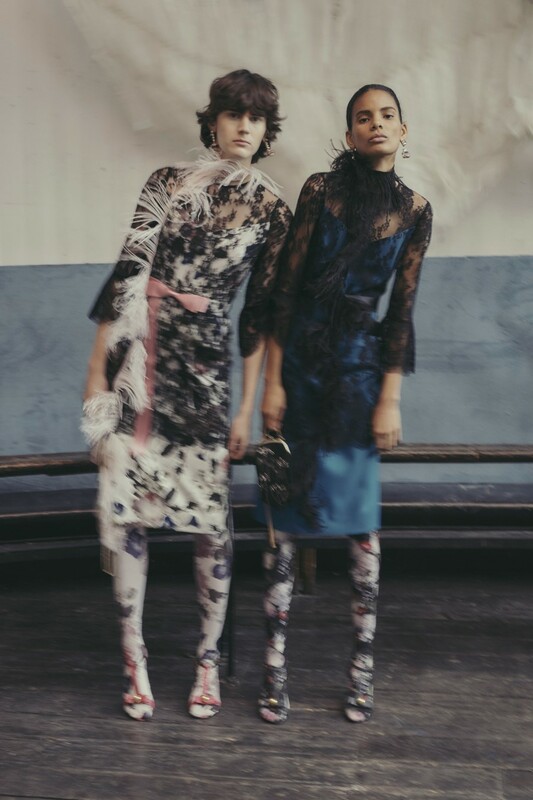 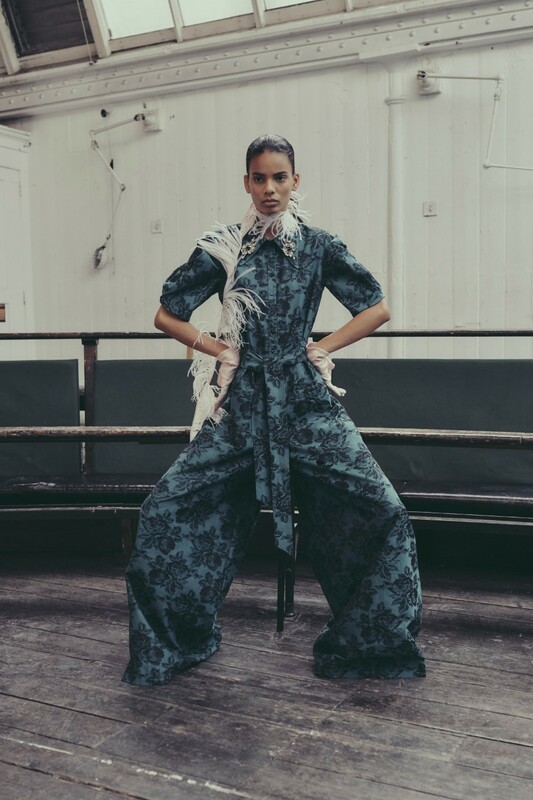 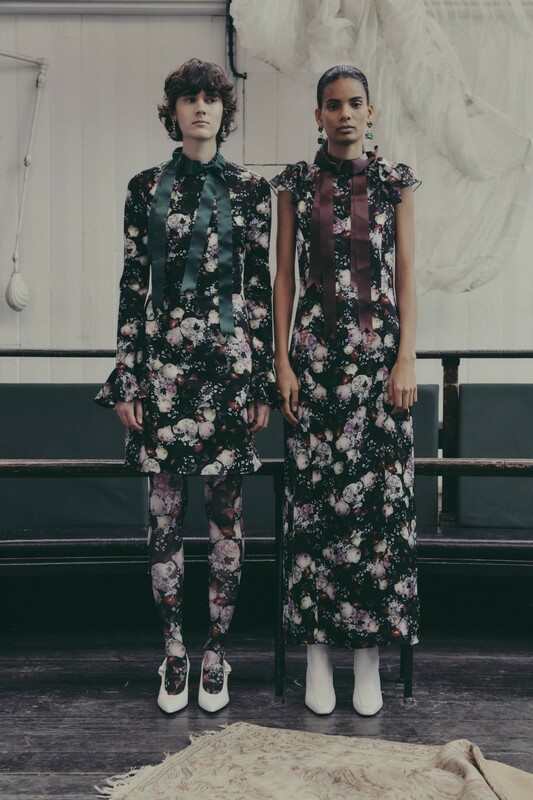 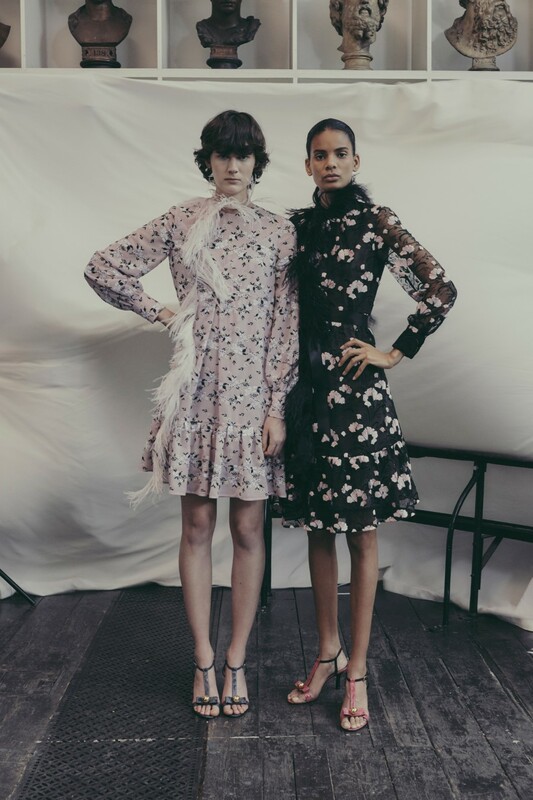 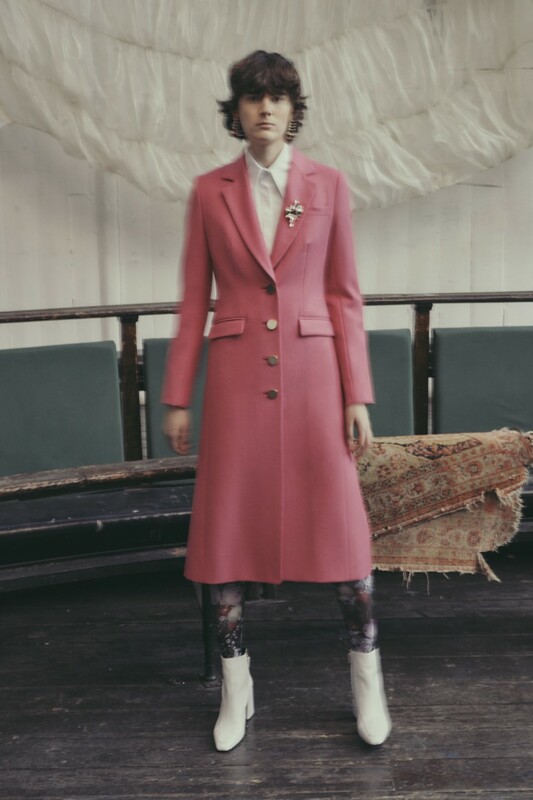 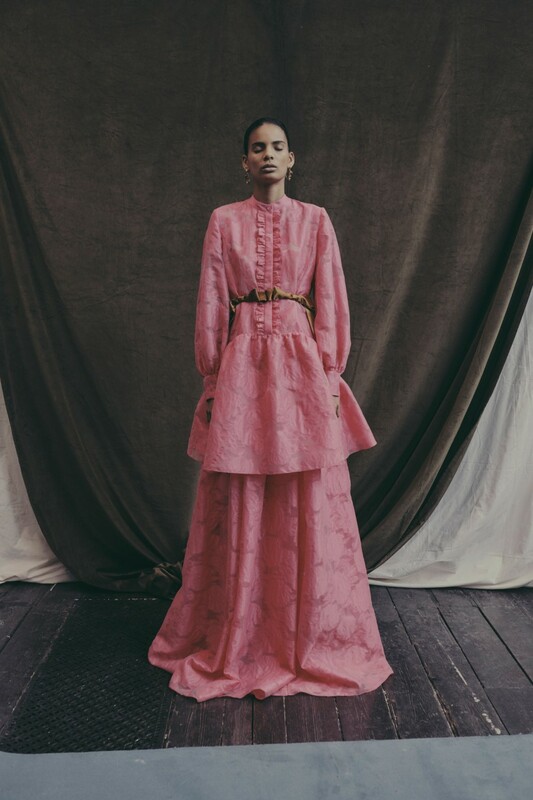 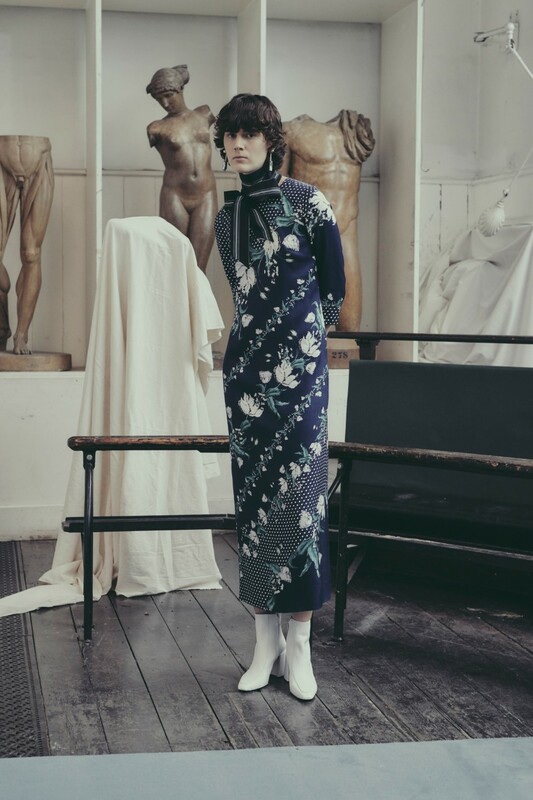 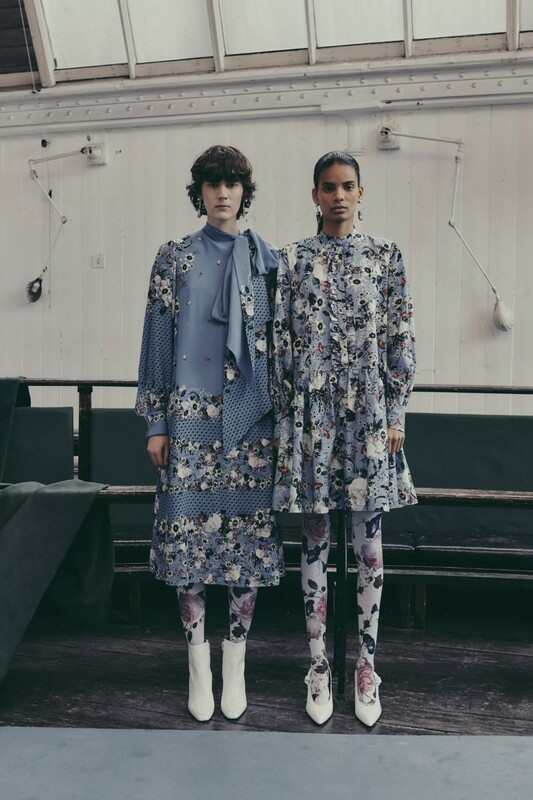 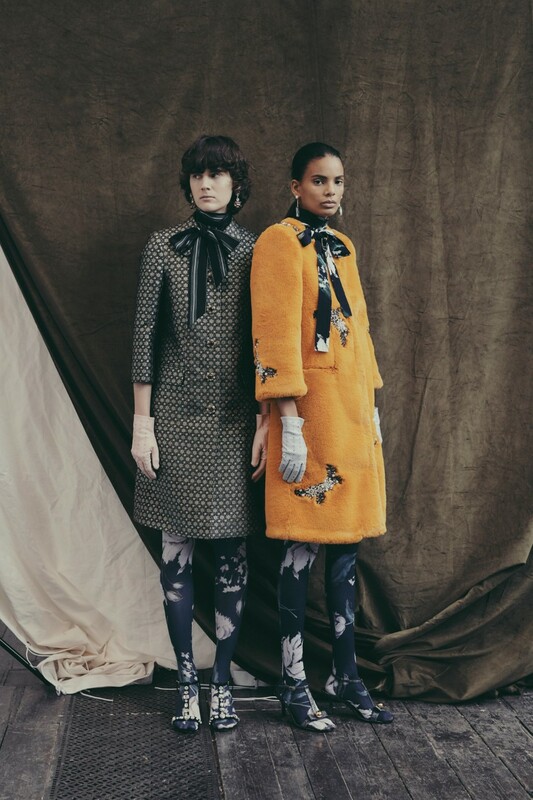 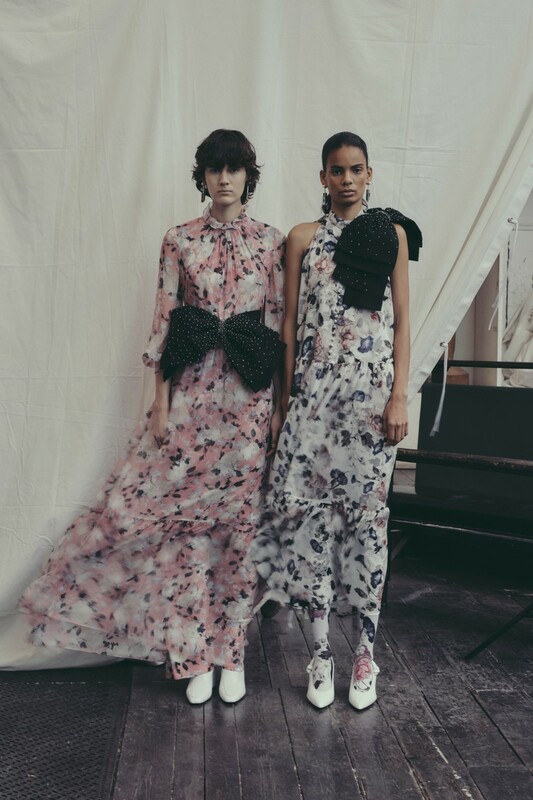 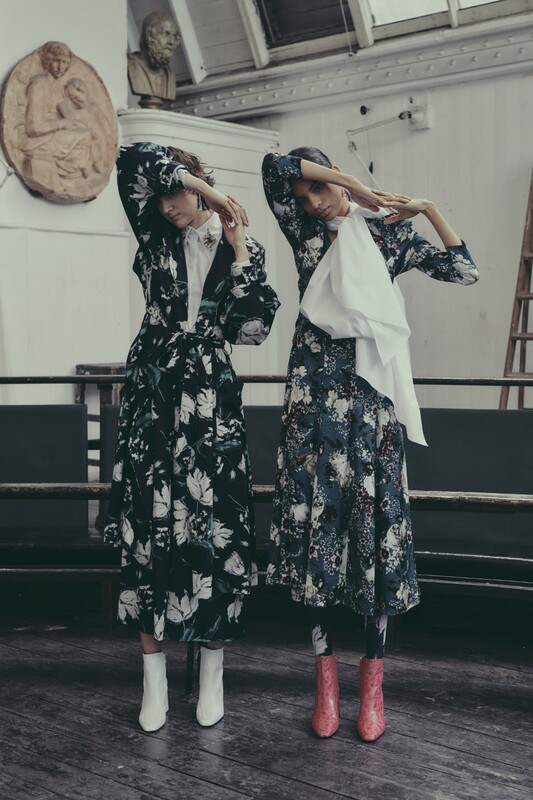 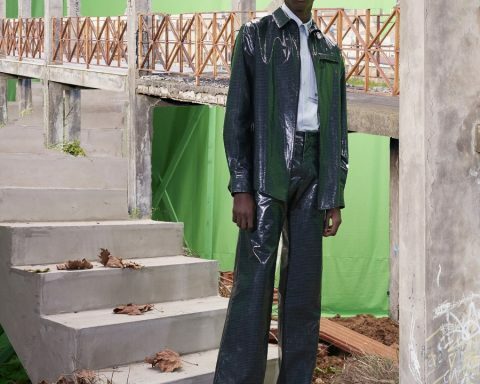 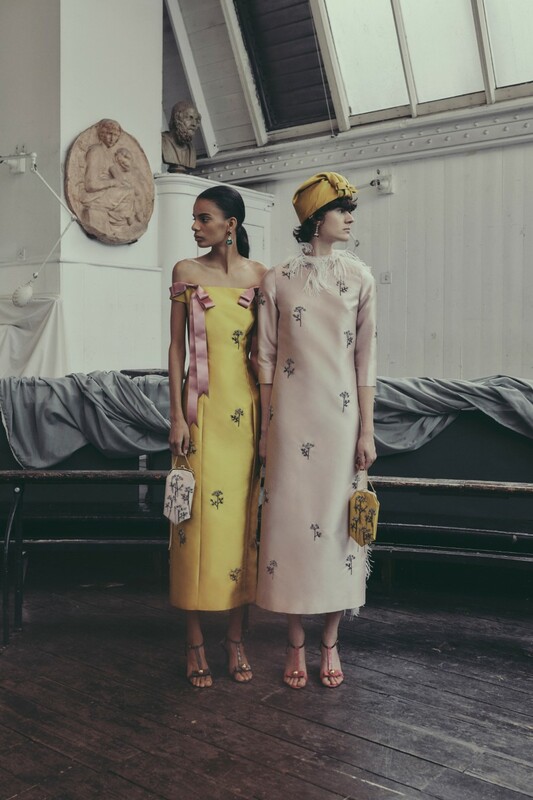 Fashion photographer Sam Rock at Art+Commerce captured Erdem’s Pre-Fall 2019 lookbook at The Royal Academy on Piccadilly, the oldest art school in Britain, founded 350 years ago, in 1768. 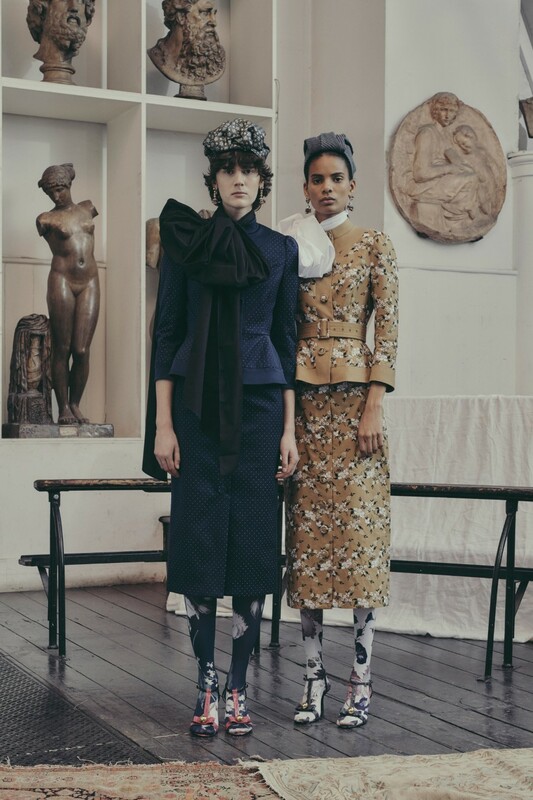 The lookbook featured models Jamily Wernke Meurer and Annibelis Baez, both were styled by Lucinda Chambers.